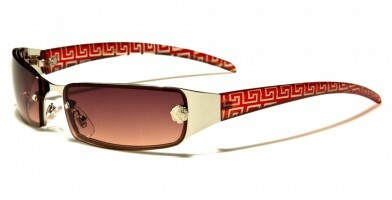 Kleo sunglasses are popular, offering a new take on the latest wholesale sunglass trends and fashions for women. 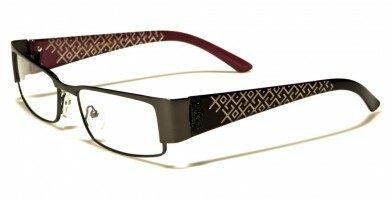 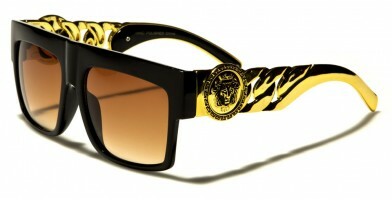 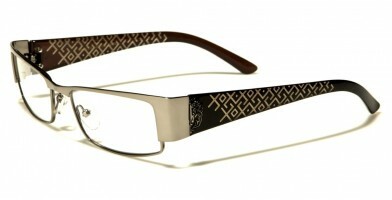 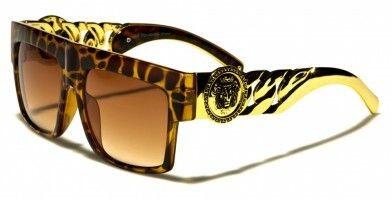 Featuring chic embellishments, some designs feature earpiece and temple designs, while others highlight lens "bling." 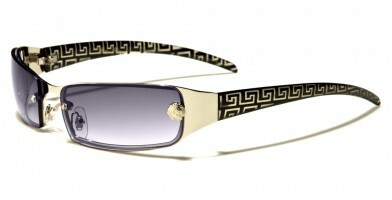 Featuring some oversized styles, these celebrity look-a-like sunglasses are also available with clear lenses, to make a distinct fashion statement. Kleo also offers rimless and rimmed sunglass designs, as well as more simple styles that reflect an uncomplicated, timeless sense of style. 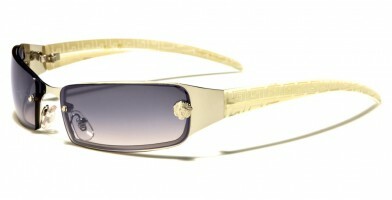 Olympic Eyewear sells Kleo sunglasses in assorted colors in bulk by the dozen.